Empathy matters now more than ever and, without it, you're falling behind. 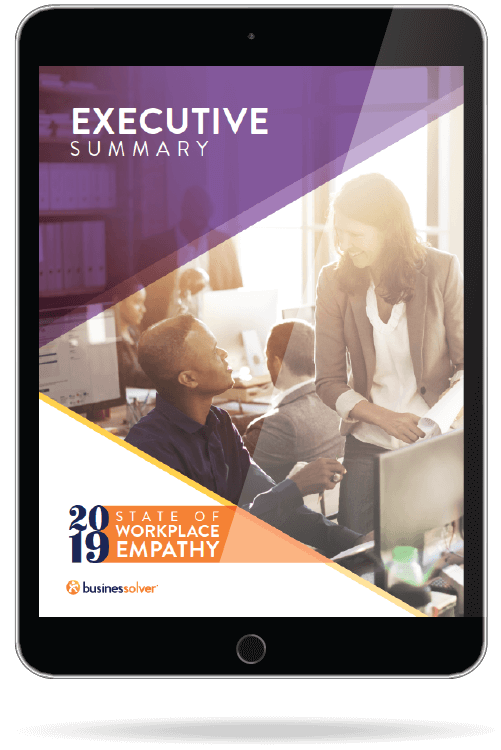 CEOs, HR pros, and employees all agree that empathy is a driver of business success. But, while some organizations are moving the needle, others are struggling to connect the dots and reap the rewards of workplace empathy. IN A TIGHT LABOR MARKET, DIFFERENTIATION IS KEY. 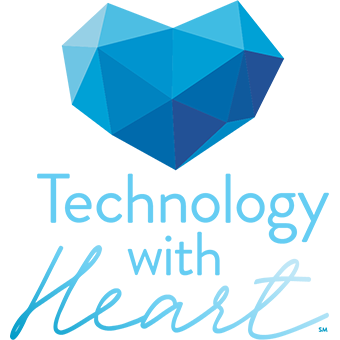 With strong workplace empathy, talent acquisition and retention gain traction. Where CEOs and employees diverge on how empathetic their organization is. The importance of focusing on employees' holistic well-being. Which types of benefits and policies demonstrate empathy.